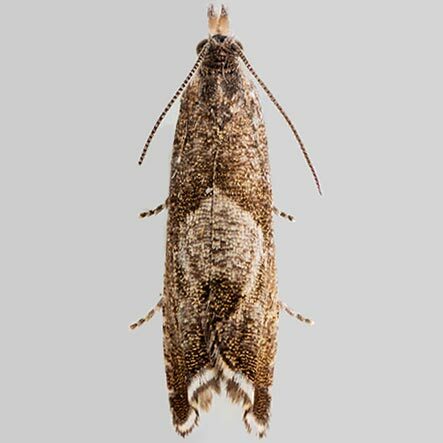 Dichrorampha acuminatana (Lienig & Zeller, 1846), first reported from Maine, is now recognized within the North American fauna, Jour. Lepid. Soc., 57: 152-153. Roberts, M.A., 2003. 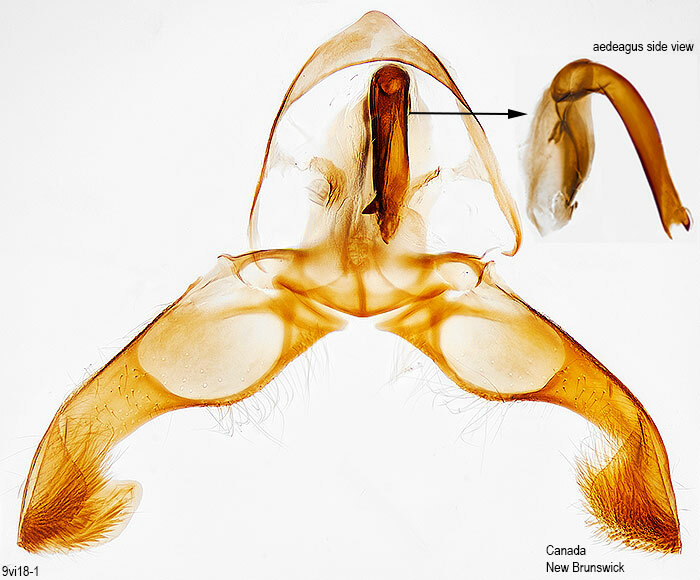 First report of the Palaearctic Dichrorampha acuminatana (Lienig & Zeller) in North America (Tortricidae). Journal of the Lepidopterists' Society, 57: 152-153.